95% of all fires prove extinguishable provided the emergency equipment is correctly used. 50% of those using emergency equipment fail to apply it correctly. This triggers a series of commercial and industrial dangers, with fires spreading rapidly in the wake of misused extinguishers, hydrants and more. 90% of those operating emergency equipment were successful on their second attempts. Overall response times and performance rose by 33%. This is why we offer fire safety training to Macquarie Park amongst other locations, connecting companies to the knowledge, procedures and the experience they need. To ensure secure workplace environments, our team delivers fire safety training to Sydney, Granville and beyond. Since 2011, we’ve served as New South Wales’ premier provider of equipment, evacuation plans and certifications. Through this, we’ve enabled companies to protect their employees – implementing national compliance and rigorous testing. To schedule fire safety training in Granville or fire safety training in Bankstown contact our team today. The standard for fire safety training in Sydney, Granville and beyond was recently established in AS 3745-2010. This document mandates the implementation of company-wide: warden training, extinguisher training, evacuation training and testing. It creates accurate and timely exercises for businesses to adopt – ensuring that employers and employees alike can quickly respond to emergency situations. These responses are meant to reduce the chance of injury and fatality. They’re also offered by us, with our team delivering fire safety training to Bankstown and surrounding areas. Achieve compliance and improved work culture. 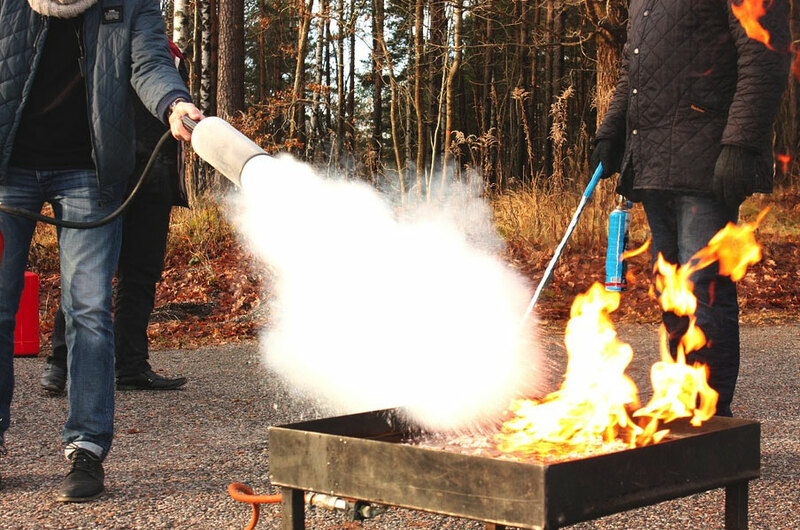 Fire Extinguisher Training (including fire classifications and extinguisher types). Emergency Service Notification Procedures, and more. We also provide extensive Warden training, connecting companies to refresher courses every six months (as required by the Australian Standards committee). 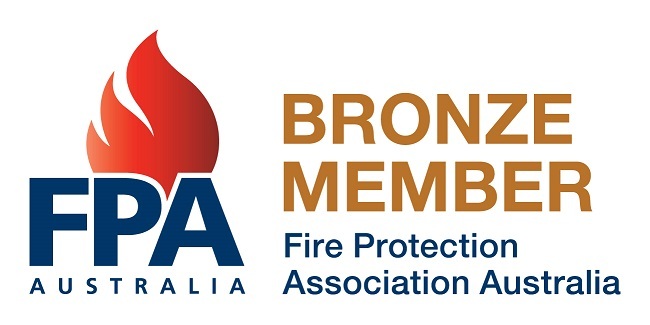 In Need of Fire Safety Training in Macquarie Park, Bankstown and surrounding areas? Trust our Qualified Team!